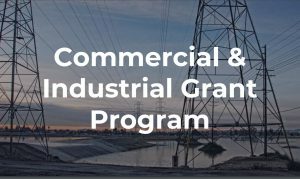 The Maryland Commercial and Industrial (C&I) energy efficiency grant program began in 2014 and was designed to reduce electricity usage in specific commercial and industrial market. 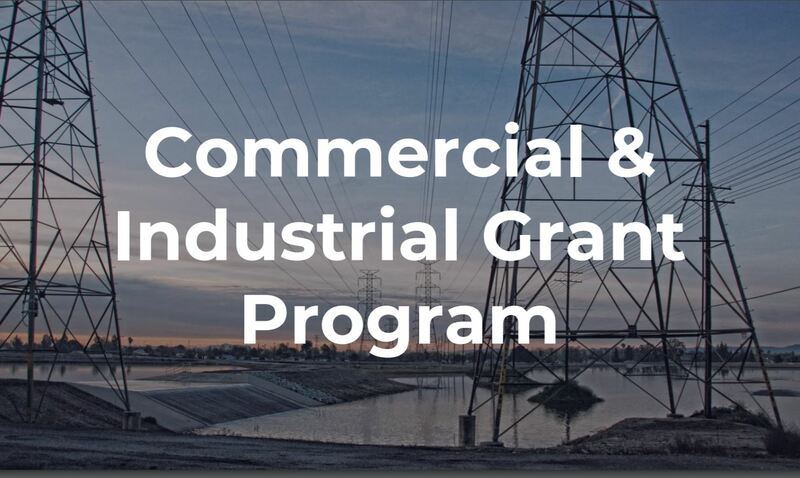 Open to Maryland businesses, nonprofit organizations, manufacturers, industrial entities, community colleges, and private schools/universities, the C&I program has provided over $10 million in incentives since inception to a wide array of entities for measures that reduce annual electricity consumption by over 46 million kWh. The C&I program funds 50% of total project cost, less other incentives/rebates and leveraged funds, up to a maximum amount. Up to $1.2 million dollars in total funding available in Fiscal Year 2019. Final details on incentive amounts and eligible measures will be released at Program launch, projected in the next couple of weeks. The new grant cycle for C & I will open next week, stay tuned to MEA for updates. Mark the C & I page to stay informed.